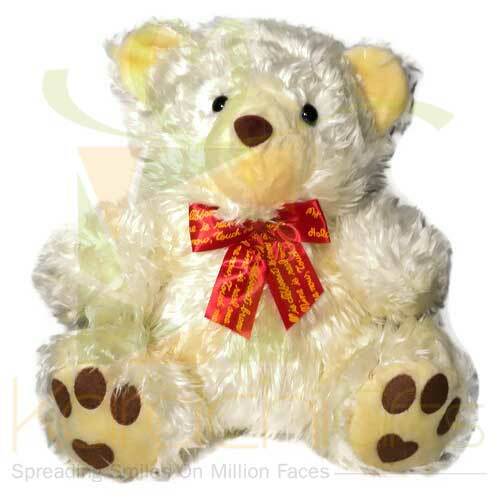 Teddy Bear is symbolic of love and care that one carries in his or her hear for other. You can come to see things in bigger and better scenarios if you are not in Karachi but want to wish to your near and dear ones. 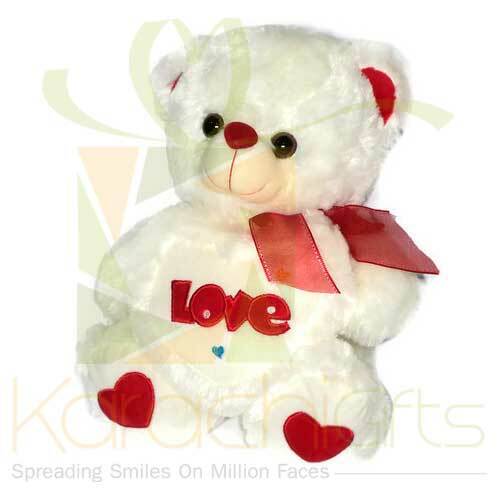 Mostly Teddy Stuff Bear is presented as a gift on Valentine�s Day to wife, fianc�e or beloved. It has become a universal trend and you can carry it all well if you want to be so. If you feel a reason to be in touch with your closed ones being out of Karachi and even out of Pakistan then we are here! 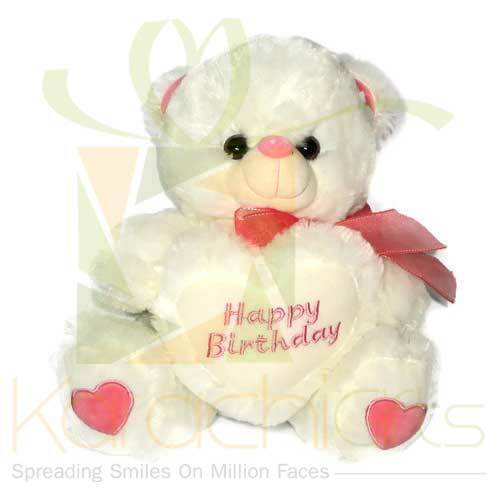 Karachi Gifts has always adopted a way that will go a long way to prosperity and flourishing s strong bond with your loved ones. 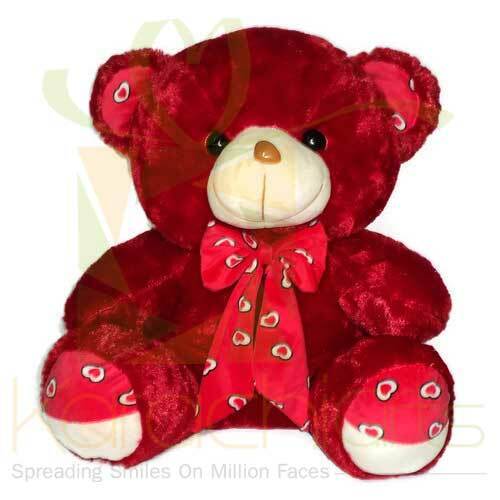 Here you can find Teddy Bears and other Stuffed Toys for growth and confidence as a matter of fact. It is just too important to see things that are all real emotion which we convey through the best packing delights to residents of Karachi. 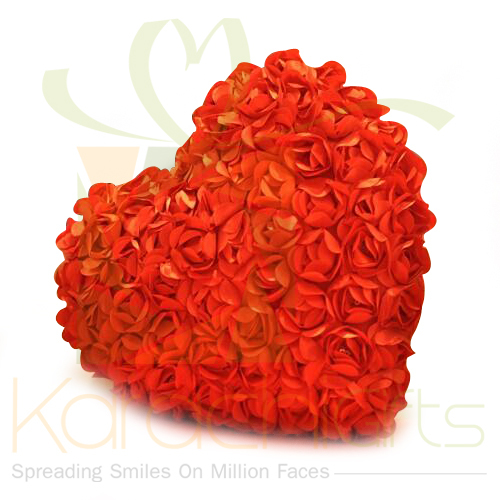 We are offering our Gift Item services to Karachi area for time being. 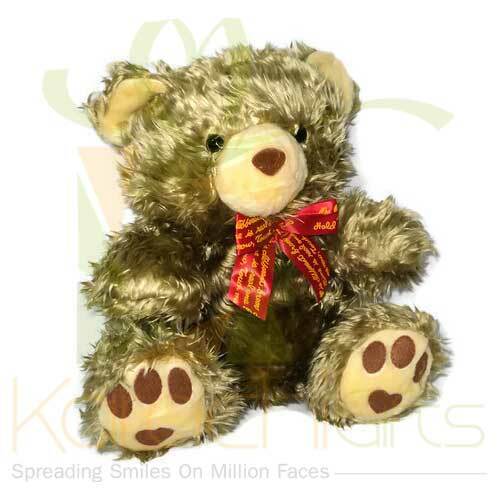 So, anyone interested to buy and book a teddy bear delivery order for Karachi is most welcome here. If you live in Karachi or any other part of Pakistan then you can make a deal with us. 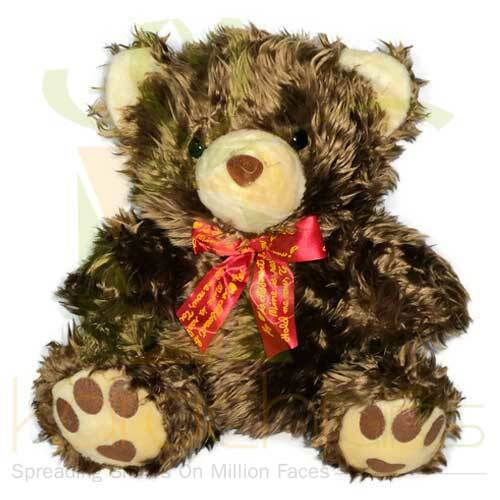 Our services are not only limited to Pakistan but to all Pakistani people living abroad, to show affection and loved to special ones with a gift of Stuffed Toys. 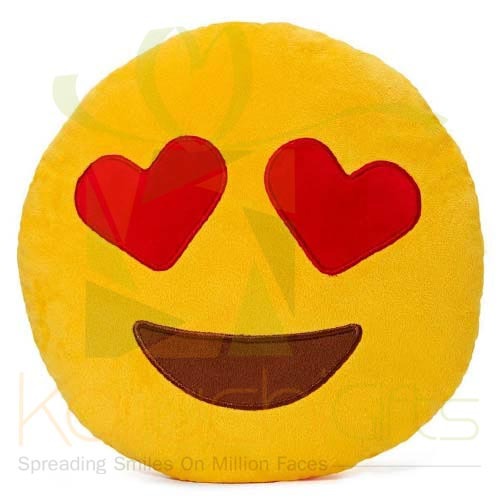 Karachi Gifts has an edge over others in the most cases, and with best kinds of works that are coming your way for good reasons. 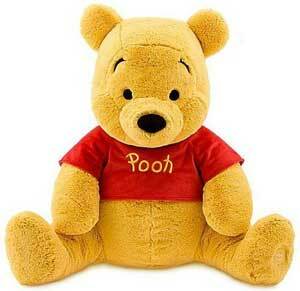 Anyway it is a deal to come with best kinds of things around as Teddy Bears and Stuffed Toys as well. 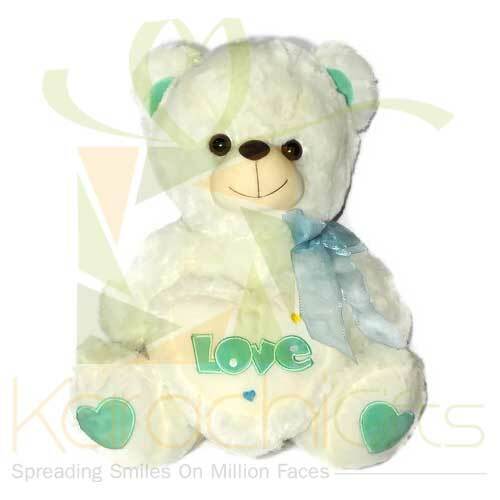 You can find any reason to deliver your feeling and emotions to your special love with the best stuffed toys. 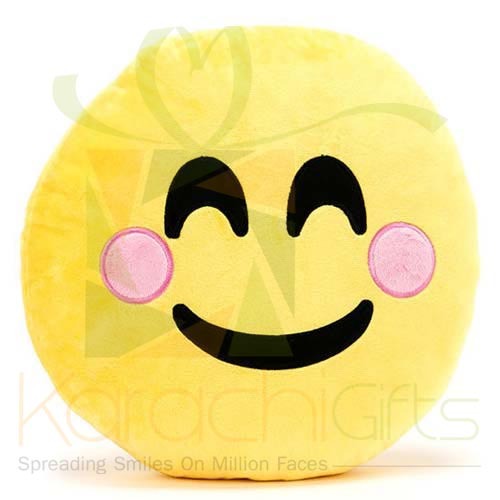 Karachi Gifts never compromises on quality of stuff and the delivery delay is not at our stake. 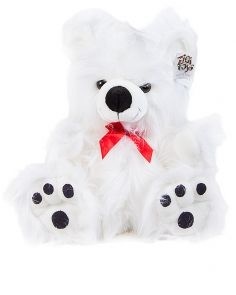 If you want to present your Teddy Bear Gift at specific time like 12 midnight or the exact moment of celebration then we are here with some extra payments by your side. 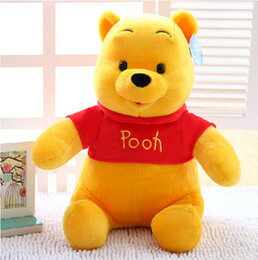 The payment method is so simple and you can find it east to pay with Credit Card, Debit Card and through PayPal method. It will all be very easy for you to go along a way in fact for greater things as well.